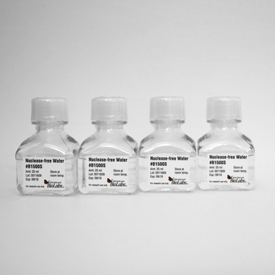 Nuclease-free Water is ideal for the preparation of reagents and for use in enzymatic reactions. No toxic agents, such as DEPC, are used in the production of this water, so as to avoid inhibition in enzymatic reactions. Has Nuclease-free Water been treated with DEPC? 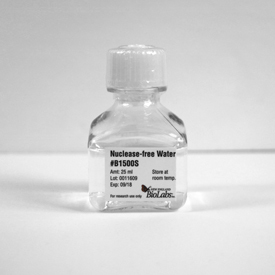 What does “nuclease-free” refer to for Nuclease-free Water?